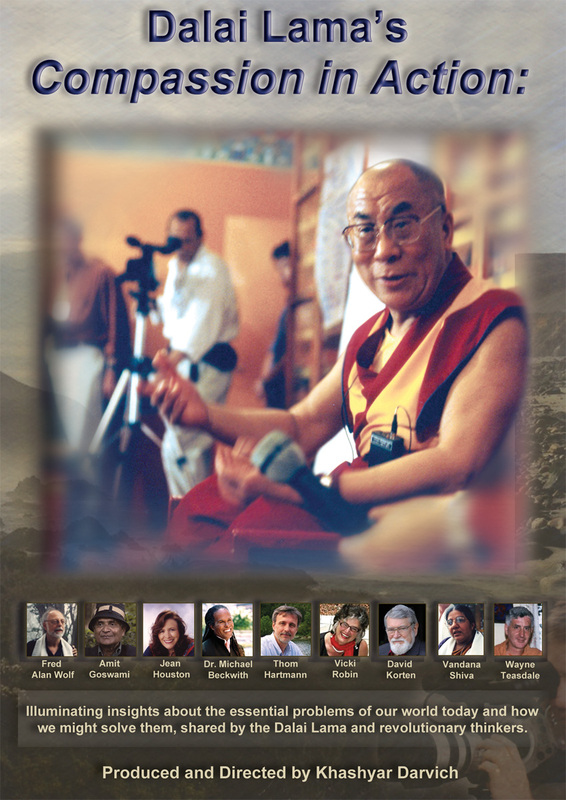 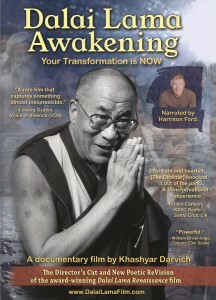 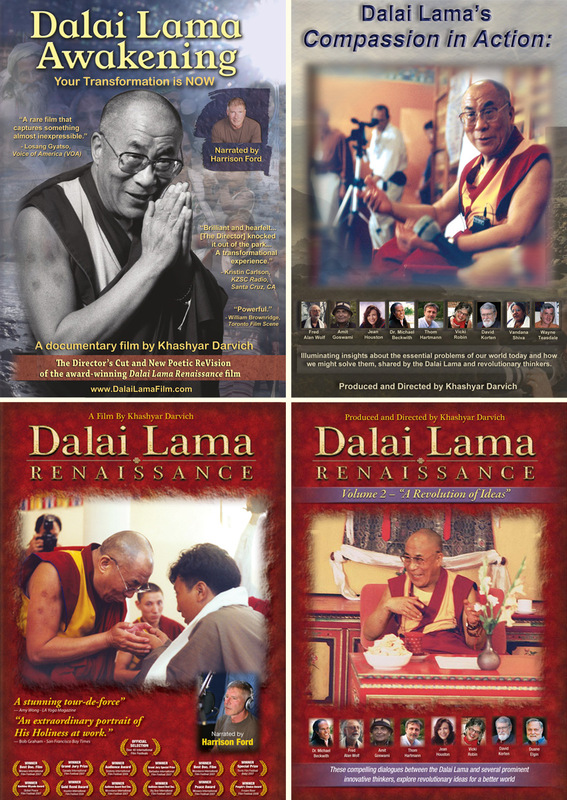 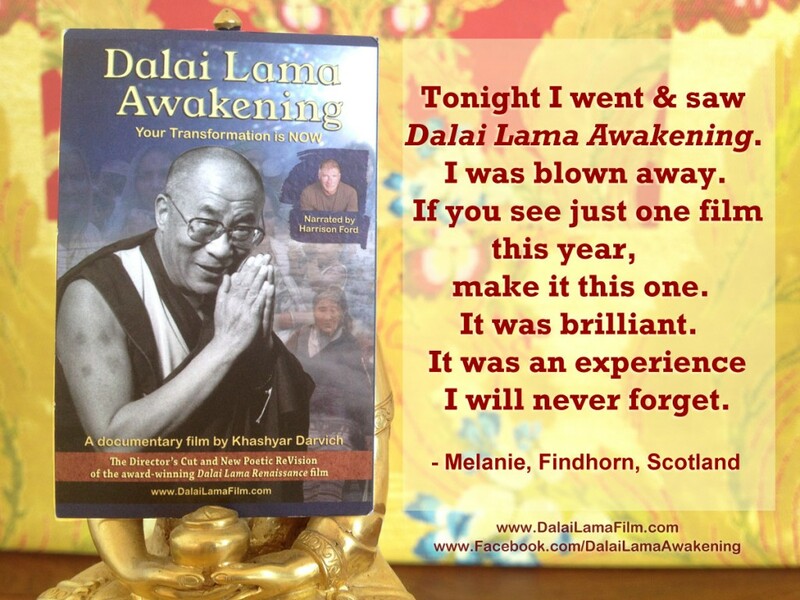 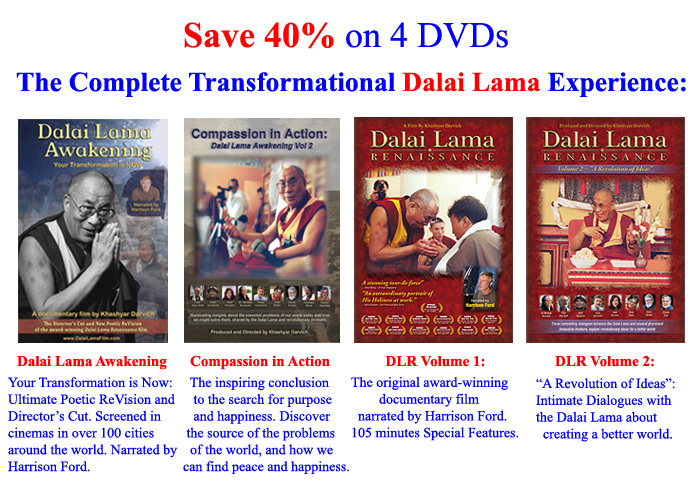 Enjoy the complete experience and unique insights with the Dalai Lama in all four Films. 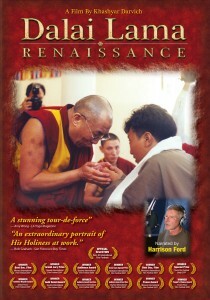 The original award-winning documentary film narrated by Harrison Ford. 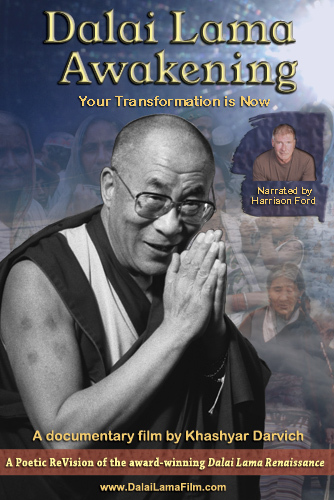 Go on this personal journey to transform yourself and the world. 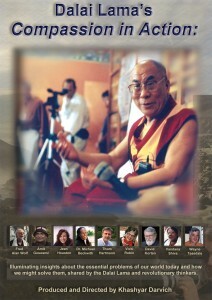 Winner of 12 awards, and screened to sold-out audiences in cinemas around the world. 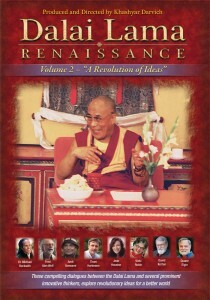 Includes 105 minutes of Special Features.